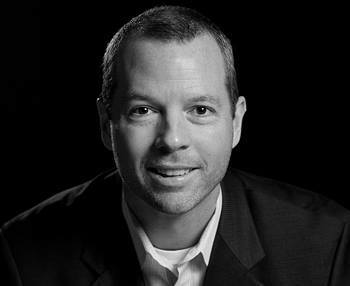 Joe grew up in Iowa and attended the University of Iowa where he earned his Bachelor’s in Business. In 1996 he moved to Savage, MN where he has been an active member in the community. For many years he coached his kids in P.L.A.Y., the Prior Lake Wrestling Club and St. Mike’s athletics. He was also a member of the School Board there as well as the Financial Committee for St. Michael’s Church. Currently, Joe is a member of both the Savage and Prior Lake Chambers of Commerce. 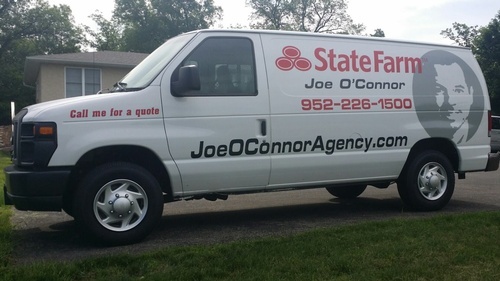 Joe and his team recognize that each individual has specific insurance needs and it is by forming strong relationships with their customers they are able to ensure their policies fit them. Stop by today to meet Joe and the team and see how they can help you and your loved ones.